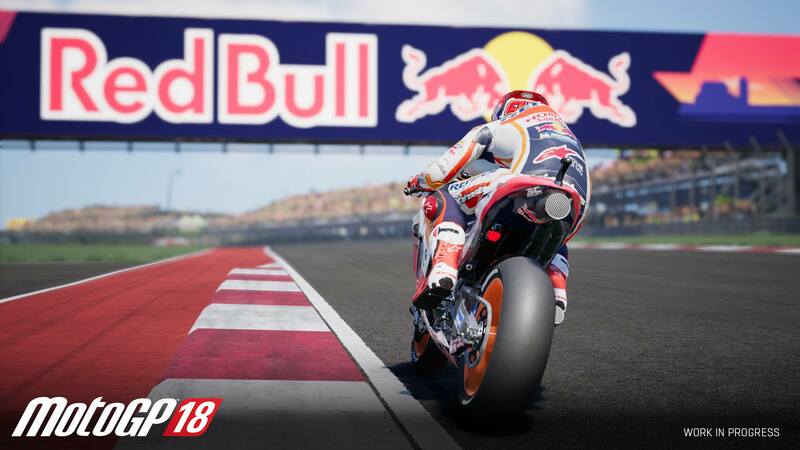 UAVisuals worked with Milestone to help in their production of the latest MotoGP video game release. The main use of the drone prior to the game build was photogrammetry/mapping; The science of obtaining geometric measurements from photographs. 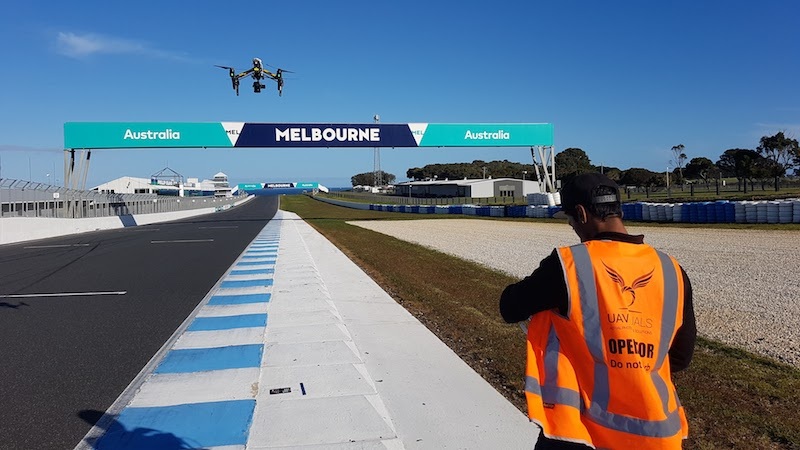 Drone 3D scanning was conducted on Phillip Island race circuit for a 1:1 recreation of the tracks and riders, exposing the smallest detail! According to market intelligence company Newzoo, there are more than 2 billion video game players worldwide. 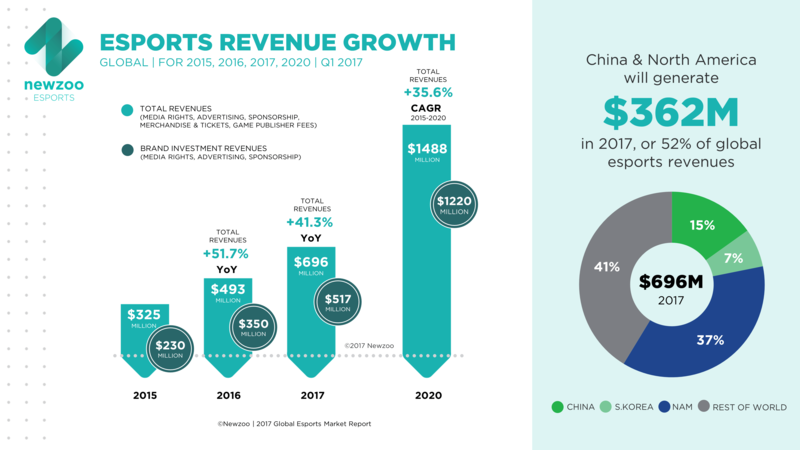 The eSports industry, in particular, is thriving! Revenue rose by 51.7%, to $493 million in 2016, and is expected to approach $1.5 billion by 2020. The surging popularity of eSports combined with the attraction of gaming among people of nearly all ages, are propelling the already booming video-game industry to new heights. “Digital videogames is said to pass the $100 Billion revenue checkpoint by the end of this year (2017)” According to Juniper Research published by CNBC. A huge part of this rise is thanks to advancements in technology and innovative new ways of acquiring imagery, such as with the use of drones. These advancements have meant game makers are able to produce products that are more realistic than ever before. Industry leaders, Milestone Games, are renowned for their creativity, expertise, and passion for the world of motorsports. 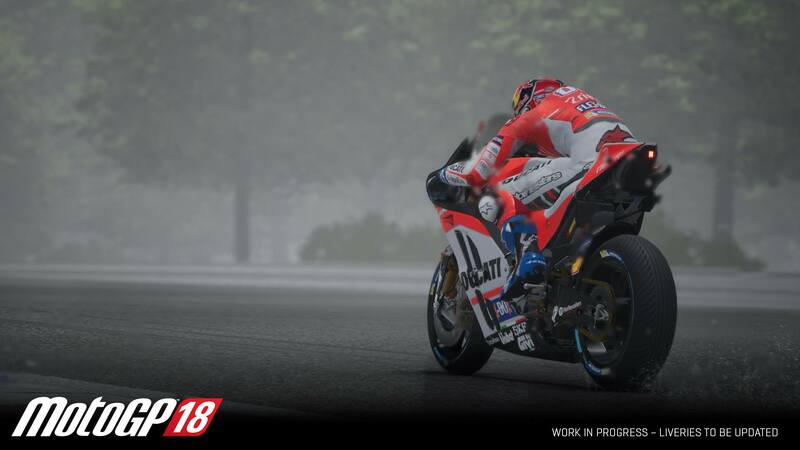 Their guiding principle is to offer gamers the sensation of actually being at the wheel of the car, or in the seat of the bike, replicating each aspect of the game from setting to sampling of sounds with as much precision as possible. 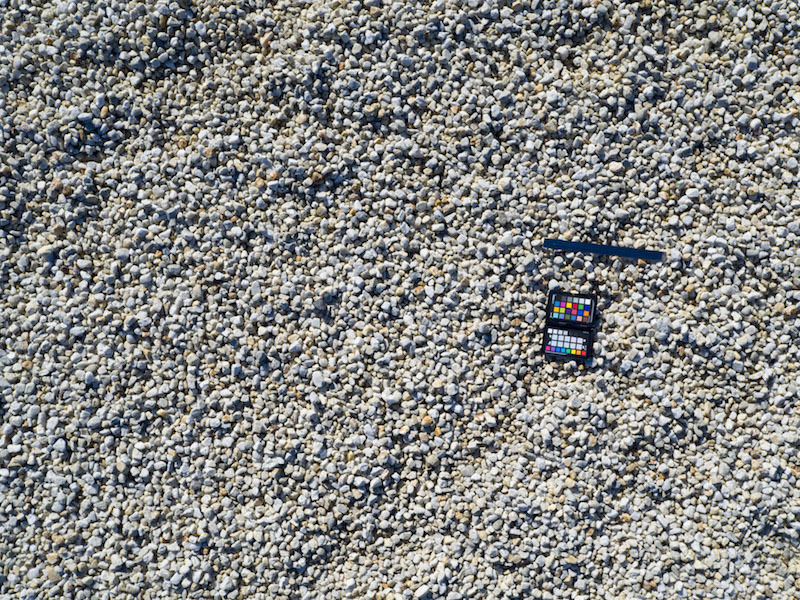 Using a pre-programmed flight of the track, we set the drone to capture photos every few meters, enabling us to thoroughly blanket the site with geo-referenced images. These images are then stitched together to create a high resolution and extremely accurate survey of the site. Read more on how drones and gaming come together. UAVisuals also assisted with identifying the colour and texture of the track and its surroundings so that MotoGP’s artists can replicate the setting with as much attention to detail as possible. The true colour and textures of aspects such as the grass, curb, vegetation, tarmac and skid marks, were all identified using a colour checker and a visual reference such as a ruler. The shots were taken at various altitudes starting around 1 meter to capture the finer details, followed by higher shots at 20 meters to grasp the transitions and interactions of the textures. General DSLR photography and video of the track, sky, sun, clouds were also taken as reference points for the external graphics. 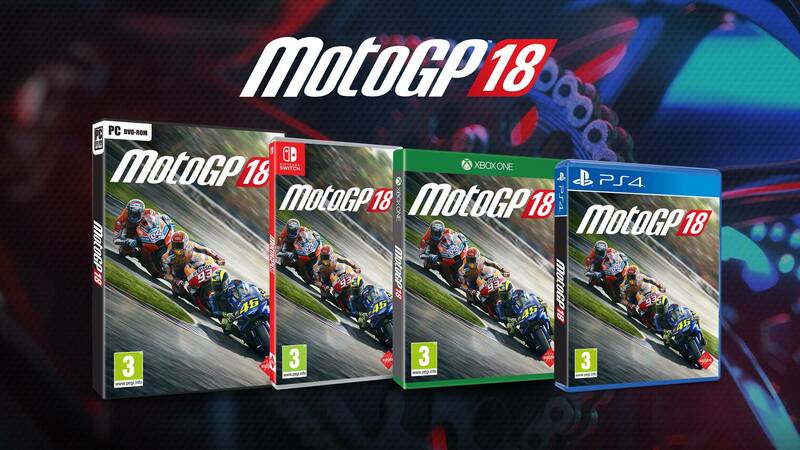 MotoGP18 for Xbox, PS4, PC, Nintendo Switch is due for release in June 2018. 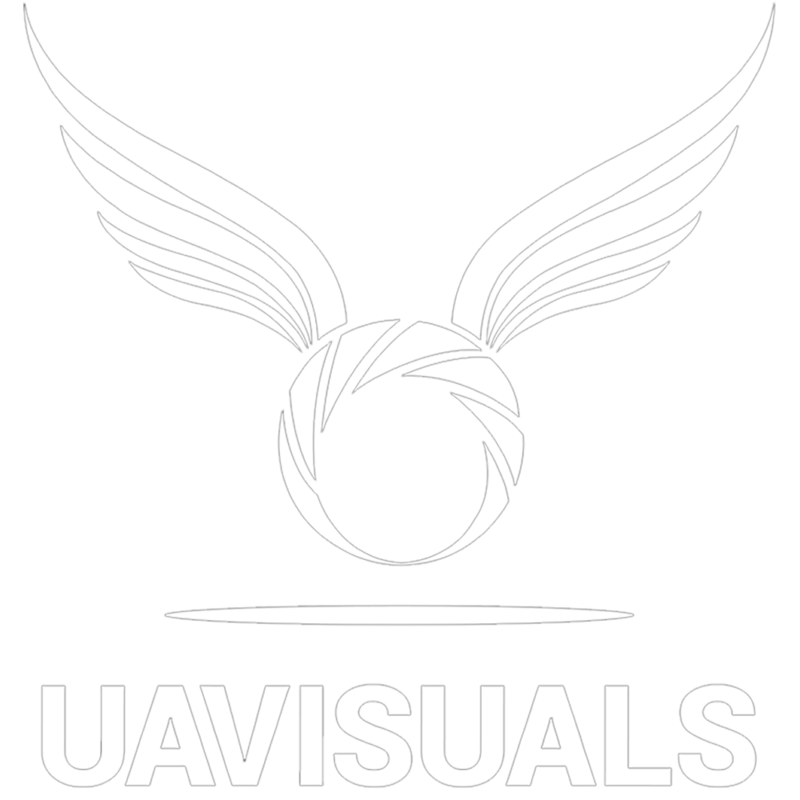 For more information on how UAVisuals can assist with your mapping needs, please contact info@uavisuals.com.au.